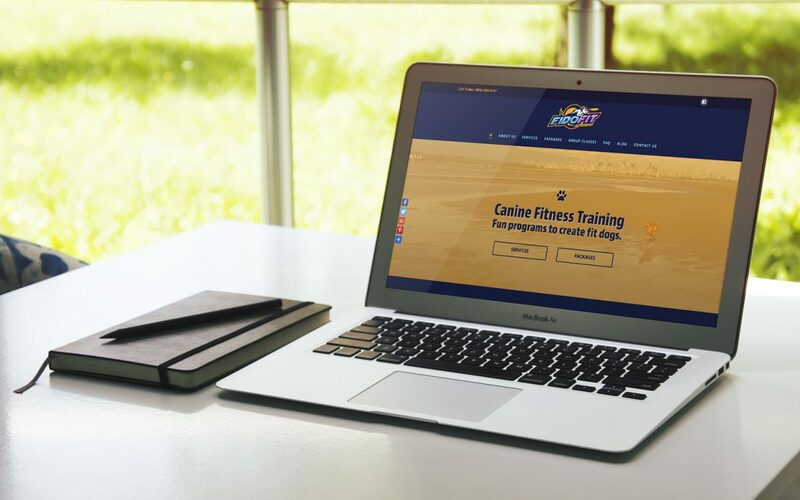 Fetch Media was contracted by FidoFit Canine Fitness & Training in Vancouver, BC to complete their website design. FidoFit already had their logo and overall branding in place, but were looking for a team that could execute their vision for their website. The goal for this website is to introduce local clients to to FidoFit, their programs as well as provide space for them to share their vast knowledge through the blog.